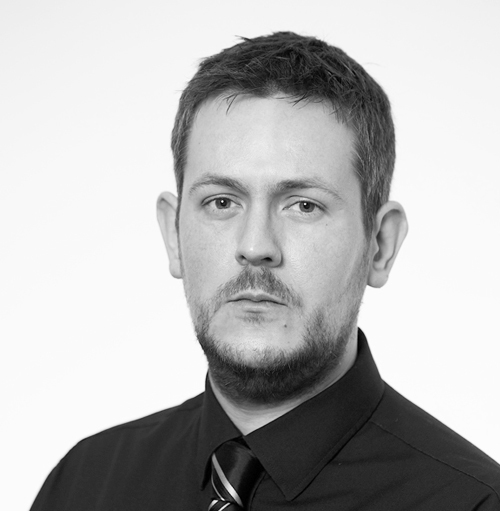 Wilfried re-joined the Lysaght team in June 2013, bringing with him a total of over eight years' experience in intellectual property. He handles trade mark work in a number of African countries, including certain French-speaking jurisdictions. His foreign language skills provide further support to our administrators. In 2016 Wilfried was awarded the Postgraduate Certificate in Intellectual Property from Bournemouth University.